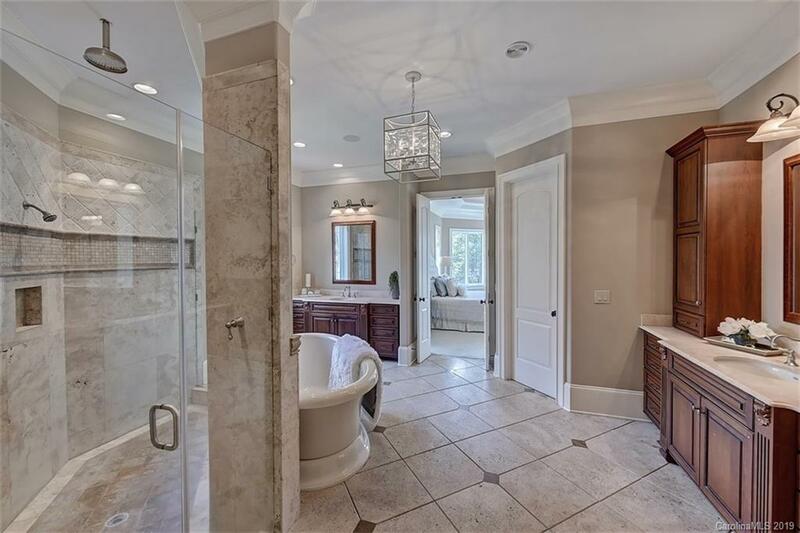 Custom built home with great attention to detail; this exceptional stone and hardcoat stucco home exudes both elegance and style. 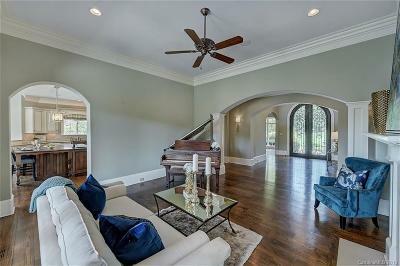 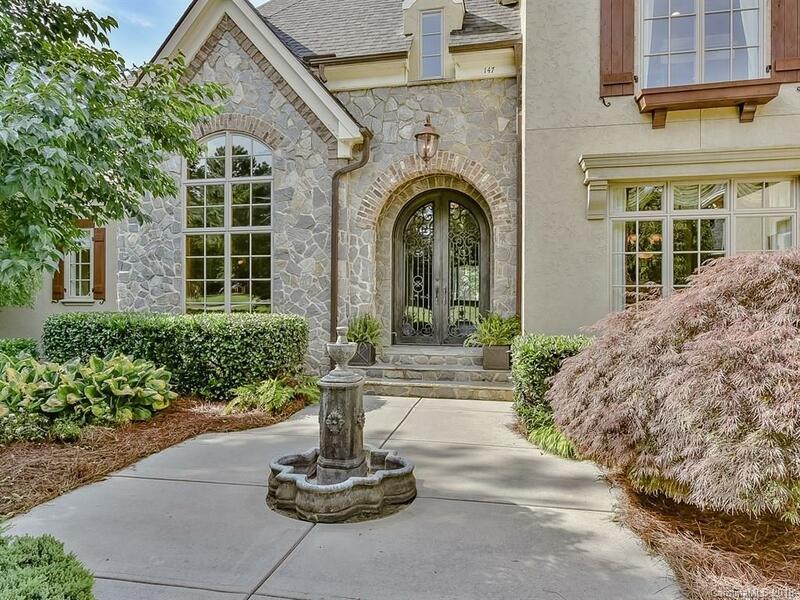 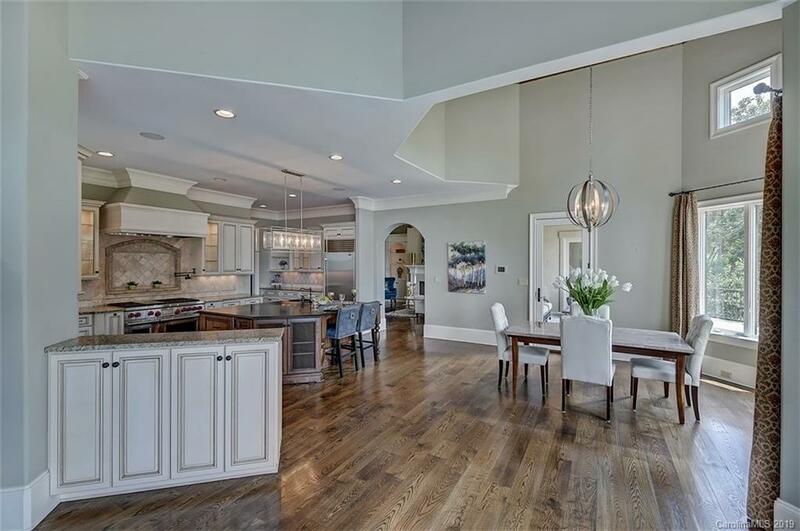 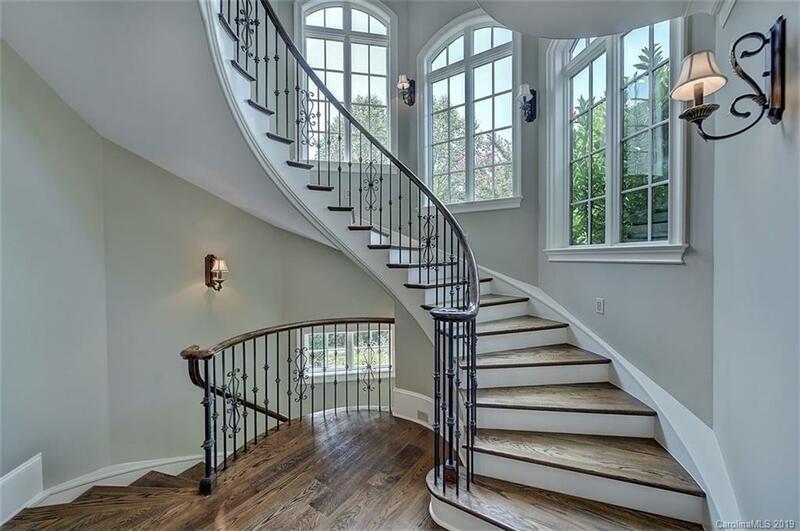 Beautiful artisan crafted metal & glass doors lead you into the 2-story grand foyer. 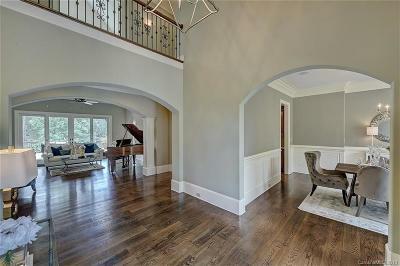 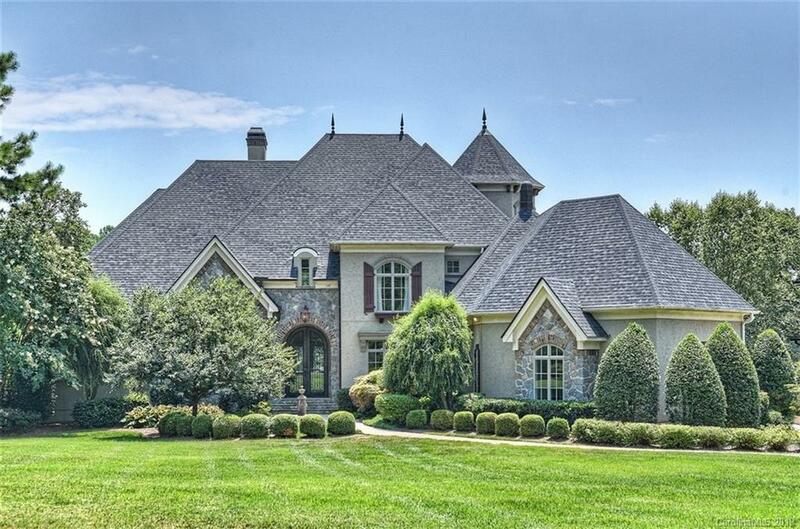 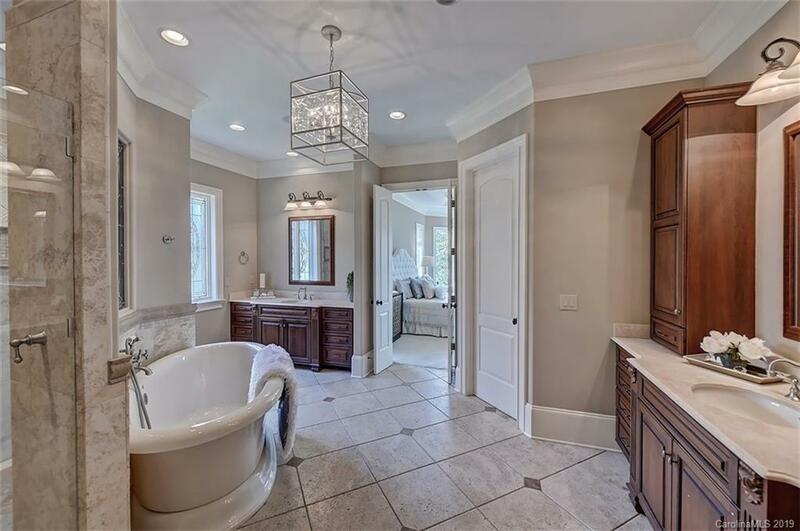 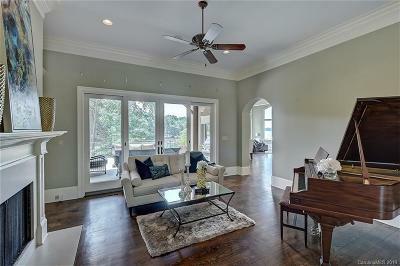 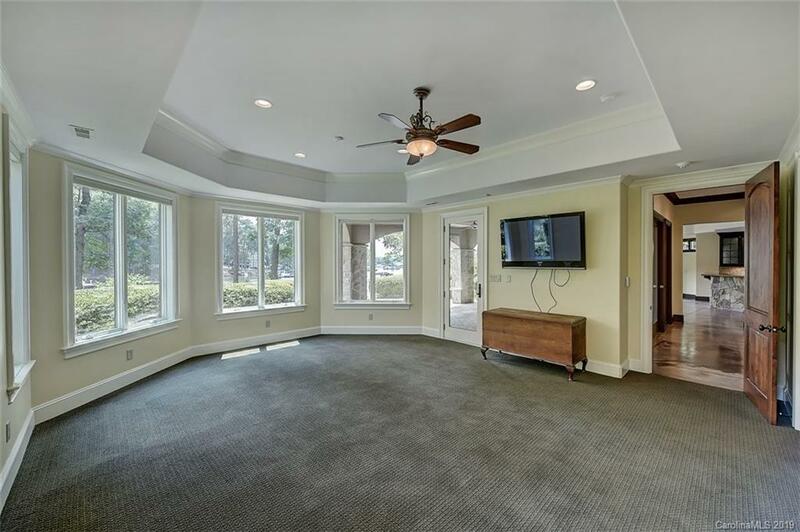 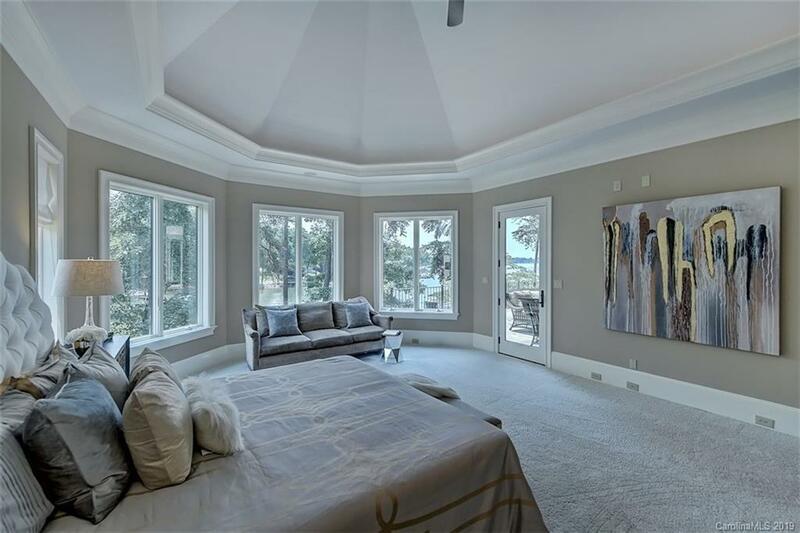 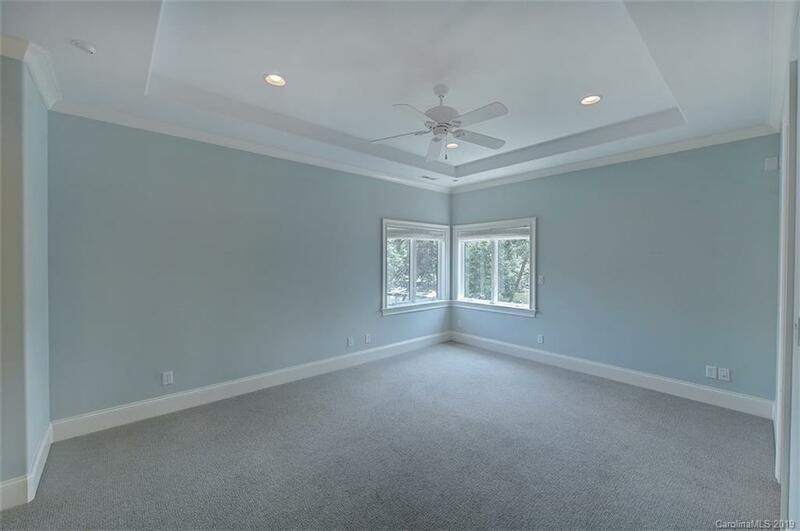 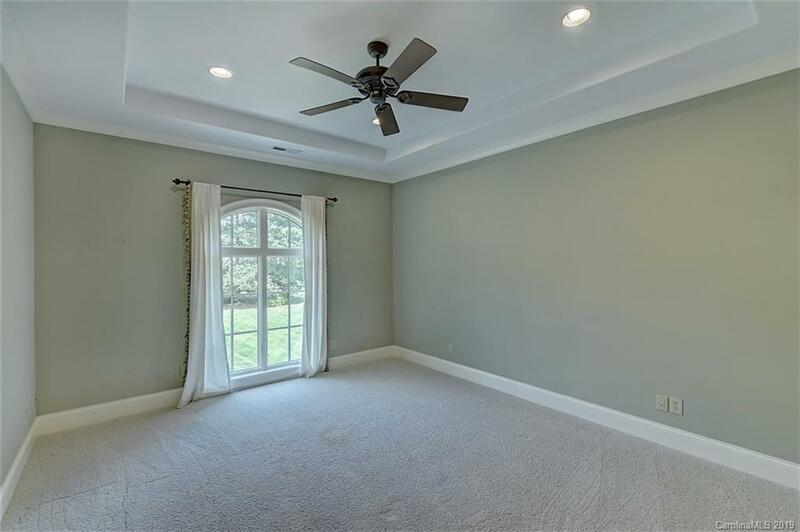 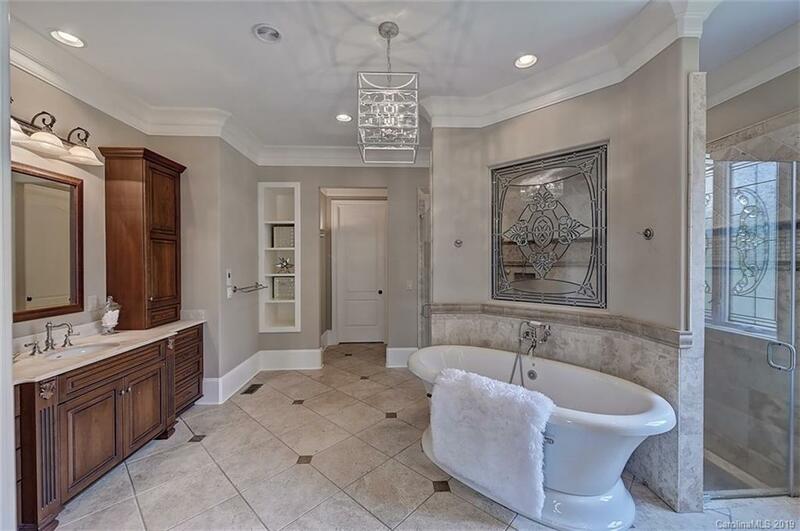 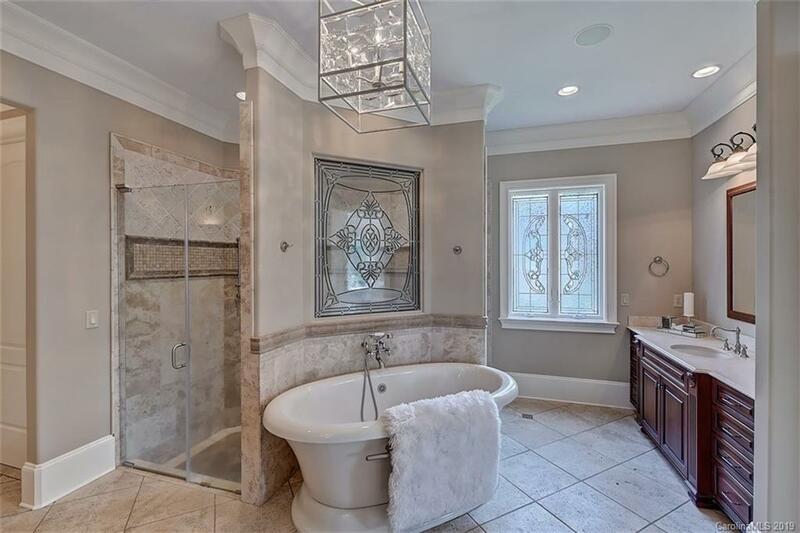 Impressive rich hardwood flrs, natural light, & arched doorways sets the stage for the fine finishes throughout. 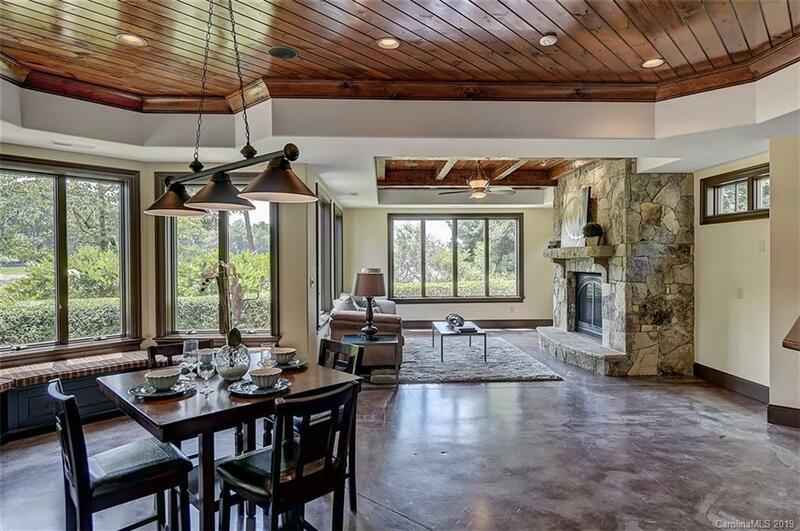 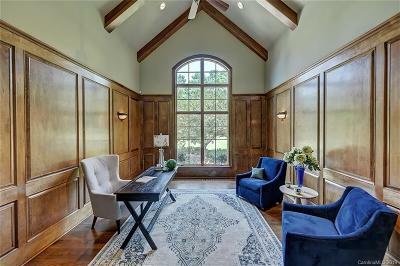 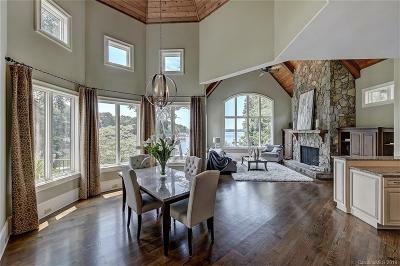 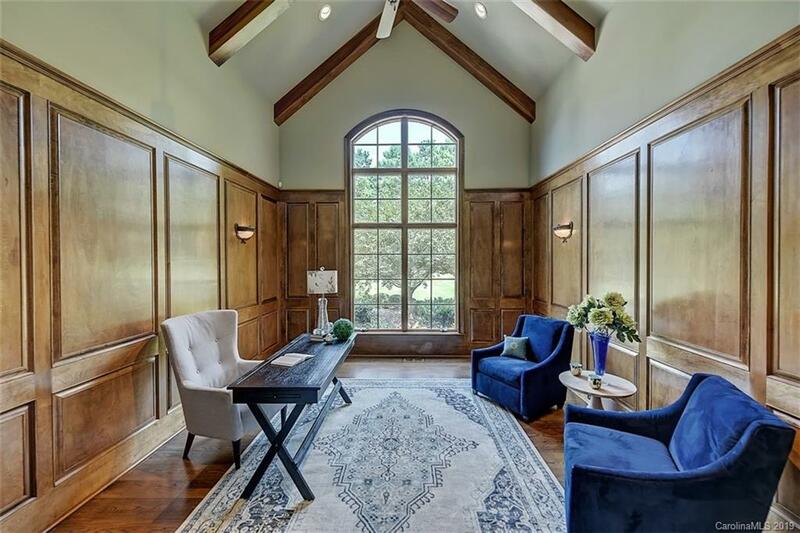 The study is richly appointed w/ wood paneling, cathedral ceiling & beam accents. 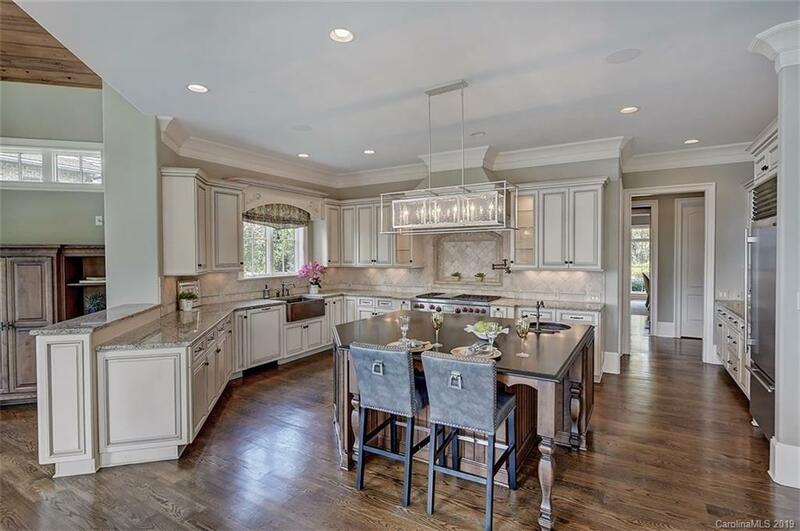 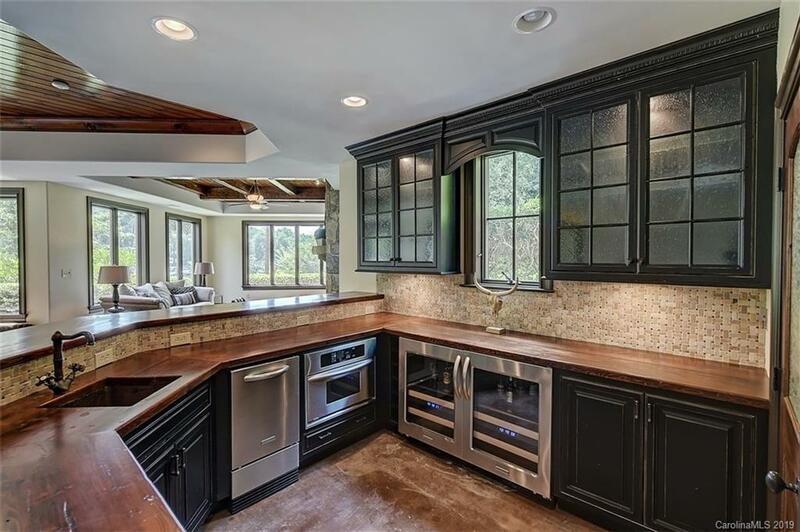 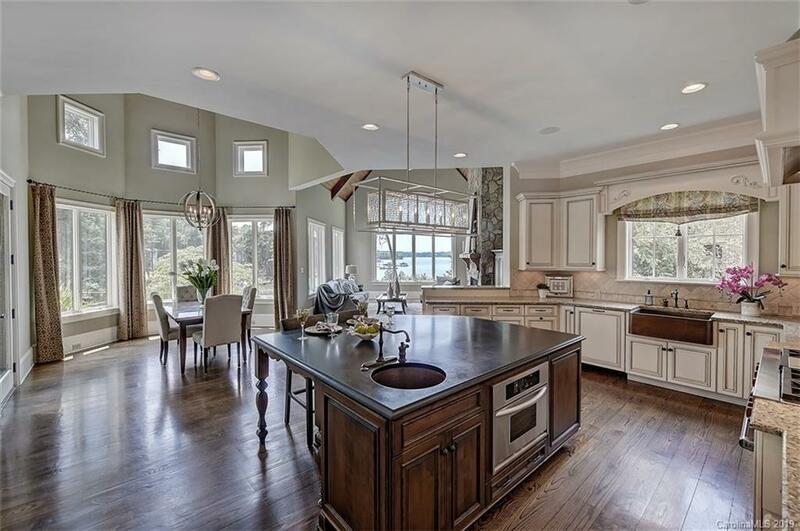 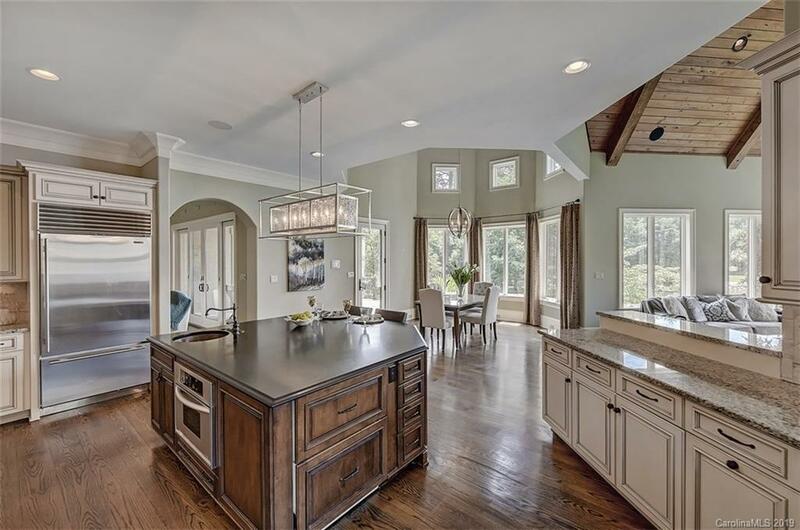 The kitchen is the heart of this home w/a 2 story eat in kitchen overlooking the lake, custom cabinetry, French country copper sink,copper veggie sink, sub-zero double drawer refrigerator,wolf dual stove, & an over sized island ideal for entertaining. 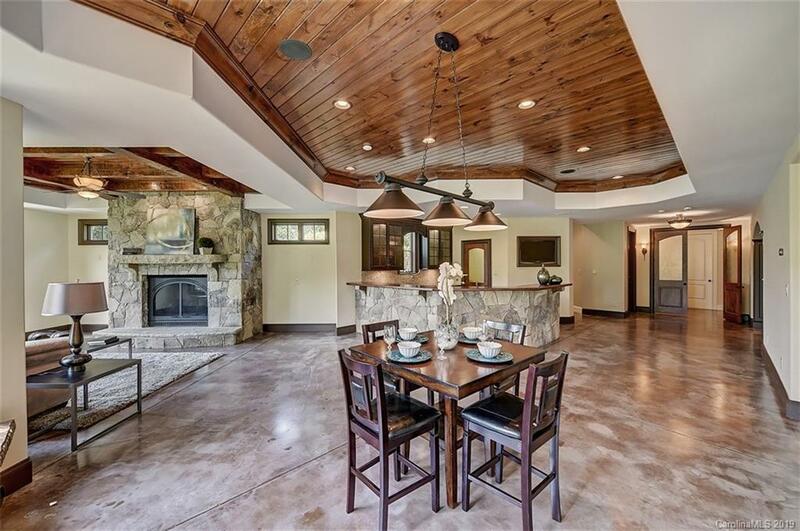 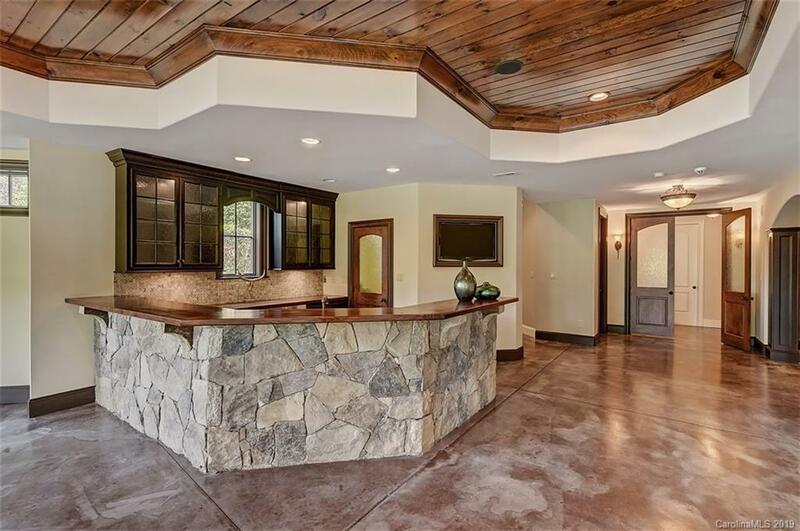 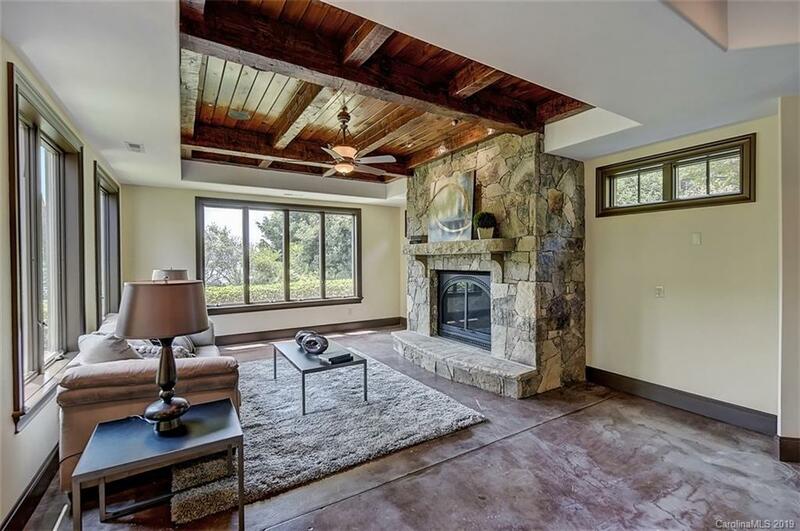 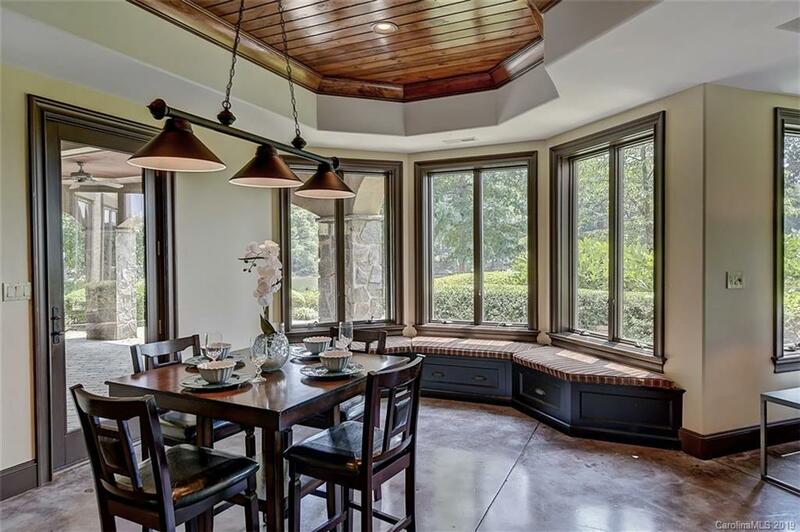 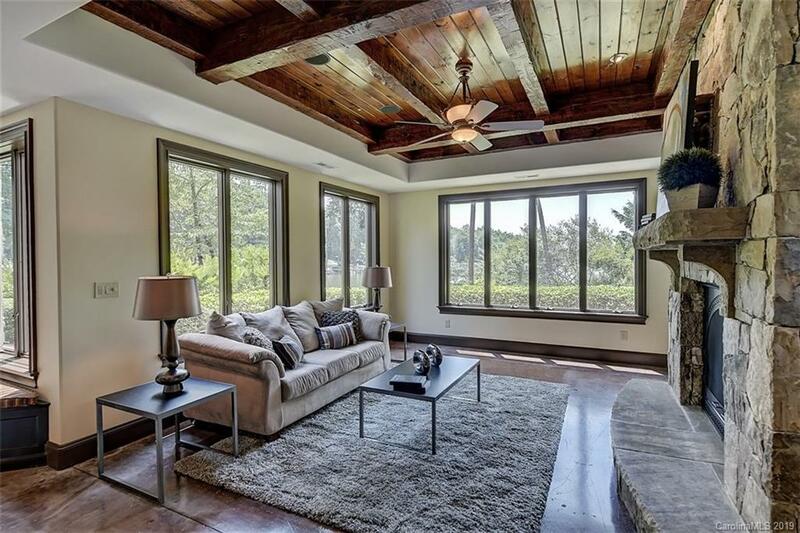 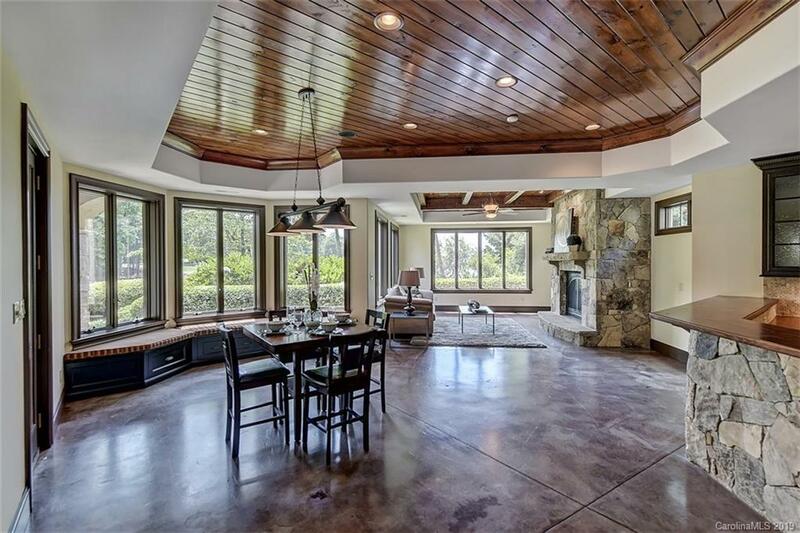 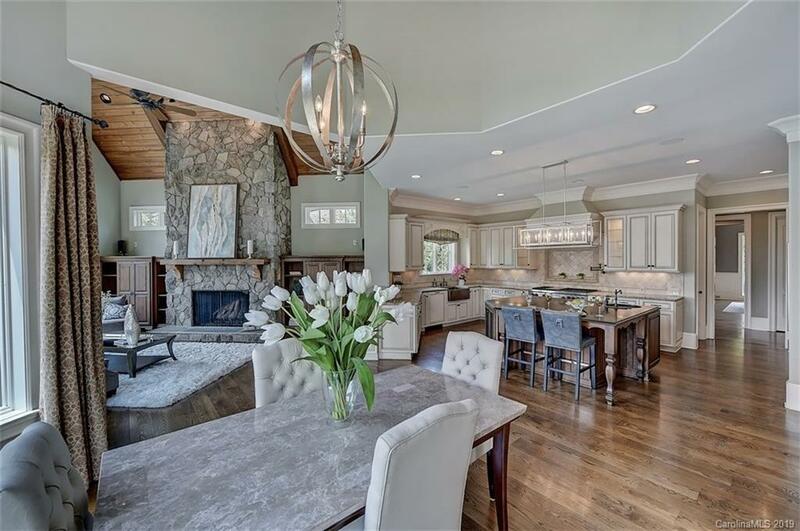 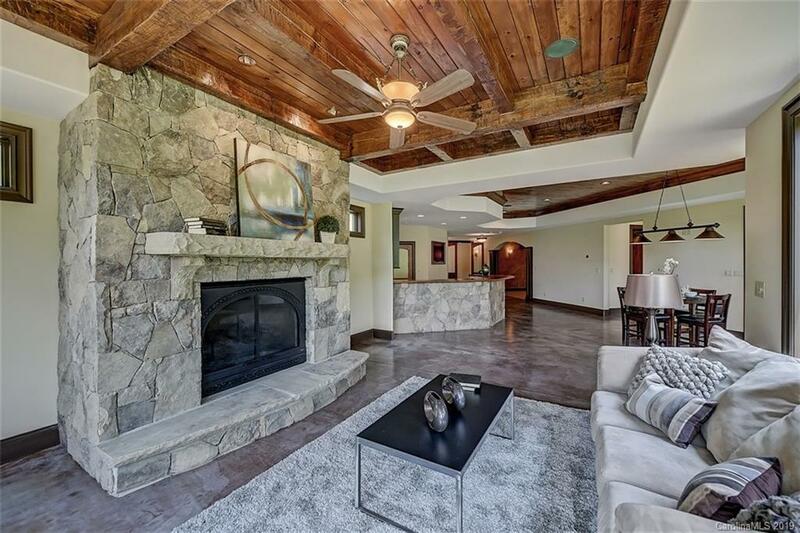 Open to the kitchen w/endless views of the lake is the great room w/ a gorgeous stone fireplace built in custom cabinetry, & a stunning vaulted tongue & groove cedar ceilings. 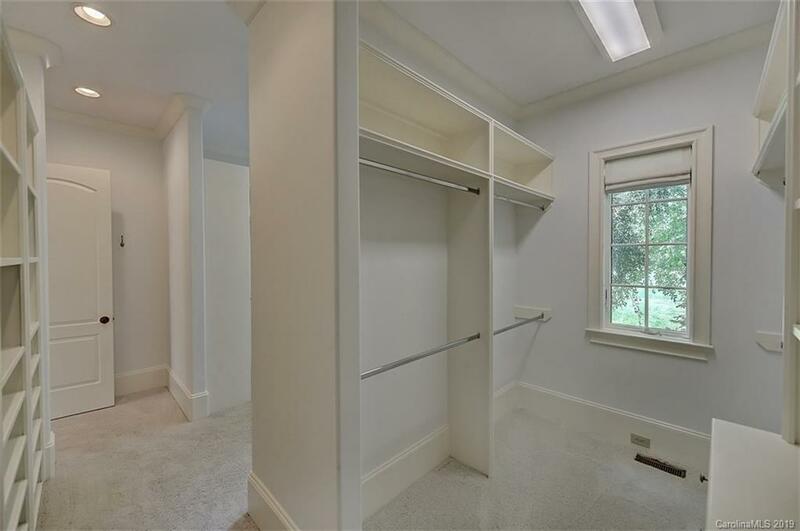 So much to offer. 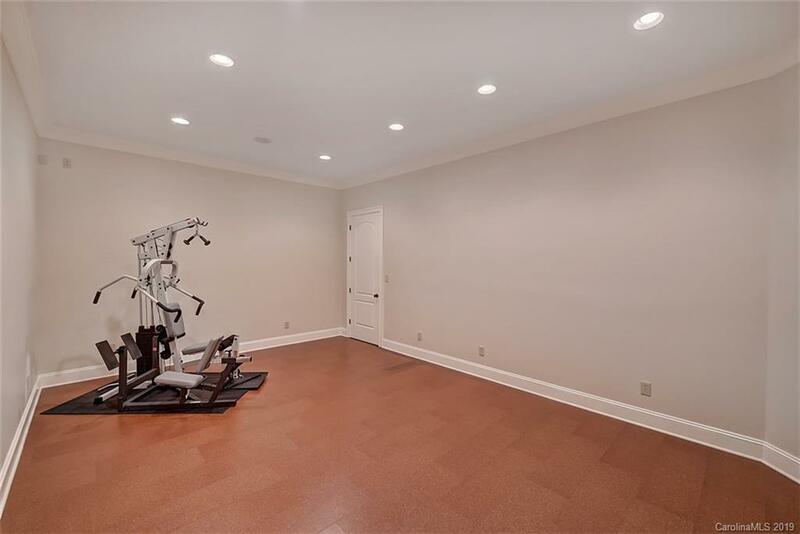 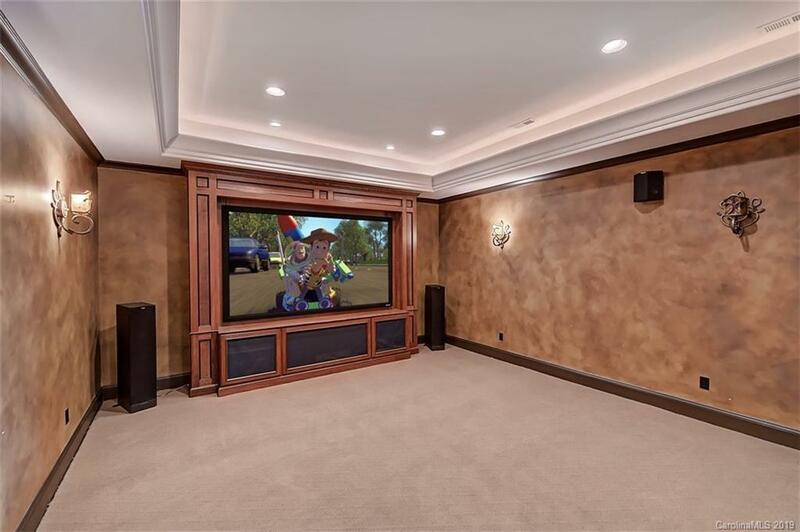 media room, exercise, billiard 2nd family room,safety room.. pls see Special Features... 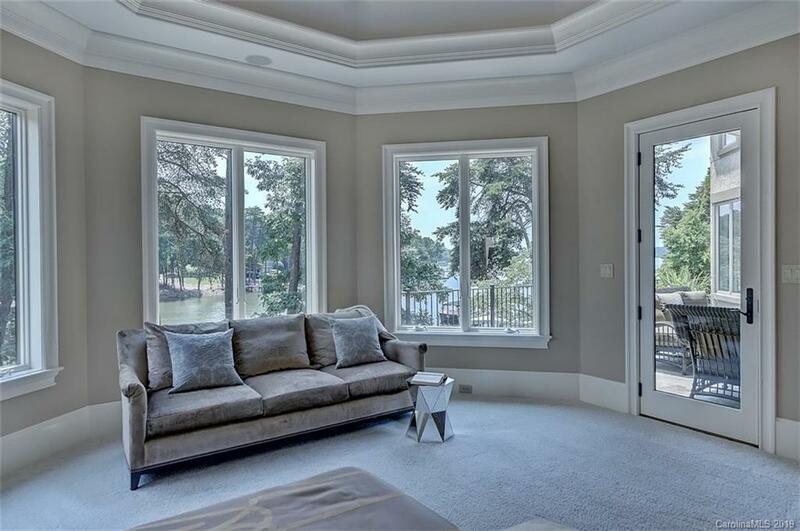 Private Dock & plans attached show room for a Pool!